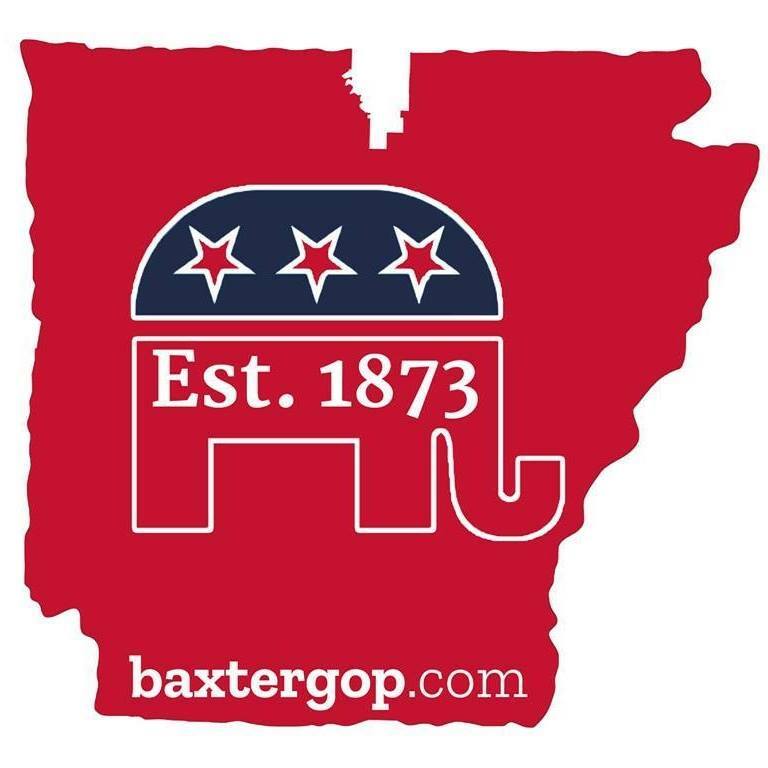 Meetings of the Baxter County Republican Men's Club are on the first Thursday of Each Month from 12:00 to 1:00 p.m. at the Elks Lodge, 101 Elk Way in Mountain Home. If you'd like to join us for lunch arrive at 11:30. There is no meeting in January. The Baxter County Republican Party leadership is committed to success and will do so by filling every precinct with strong Republicans, educating local and state leaders on conservative Republican issues, and by increasing voter turnout in elections ensuring strong Republican victories. God Bless Baxter County and God Bless the United States of America!